Apart from X-rays, ultrasound scans are the most commonly performed medical imaging test in the United Kingdom. Last year, over 10 million ultrasound scans were undertaken in the NHS alone – that’s more than CT and MRI scans added together! Is it possible to determine the exact date I conceived? 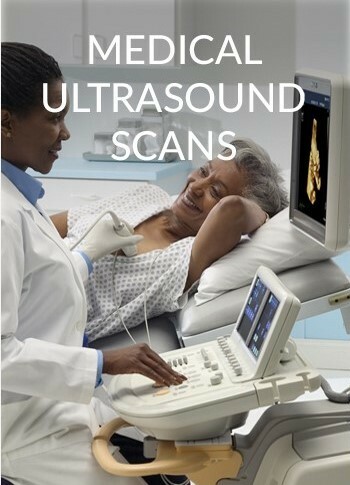 Ultrasound is a non-invasive and safe form of medical imaging used to diagnose many medical conditions. We specialise in providing a comprehensive selection of antenatal scans to monitor the development…. 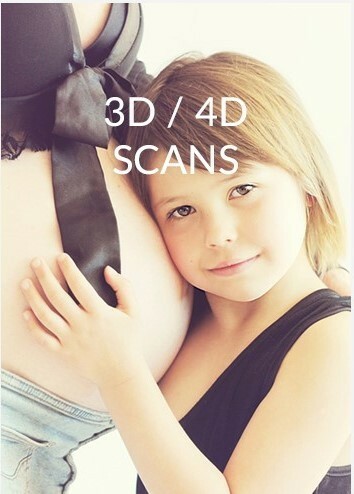 3D and 4D baby scanning is an amazing three dimensional picture of your baby on the screen. Your baby can even sometimes be seen moving, yawning, sucking its thumb and even smiling. A truly magical experience!…. 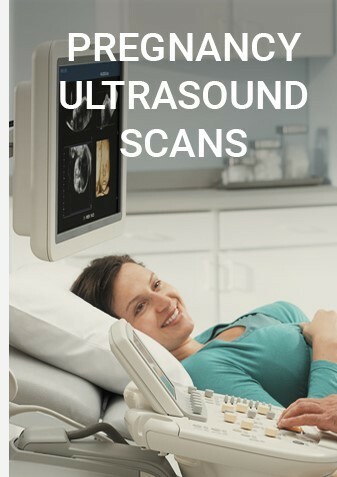 Ultrasound is a non-invasive and safe form of medical imaging used to assess most of the major organs in the body and to diagnose many medical conditions. We specialise in providing a comprehensive….